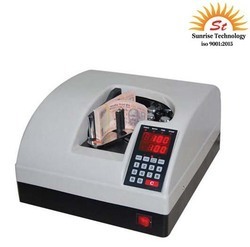 Our range of products include maruti px 302 red note counting machine, currency counting machine, mix note value counting machine, maxsell mx50i note counter machine, automatic note counting machine and floor type bundle note counting machine. 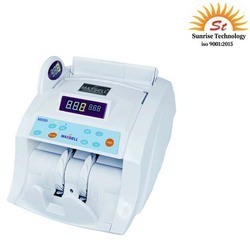 We are a trustworthy manufacture, trader and supplier of a superior quality Bundle Note Counting Machines. 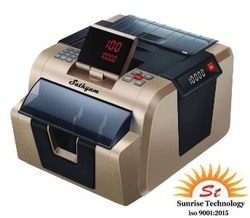 Our machines are mostly used at cash counters, educational institutes, banks and petrol pumps to count heavy cash. 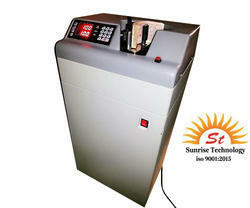 These machines are manufactured by our skilled professionals using quality assured components and newest technology. Our offered machines are broadly demanded in the market due to their high accuracy, easy maintenance and operation. 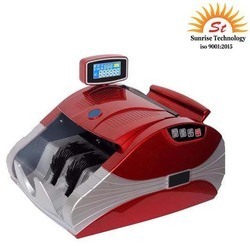 Apart from this, these machines are strictly tested by the quality inspectors to ensure their flawlessness. 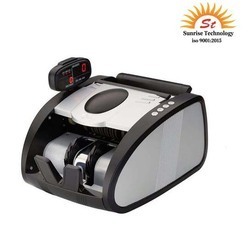 Looking for “Money Counting Machines”?